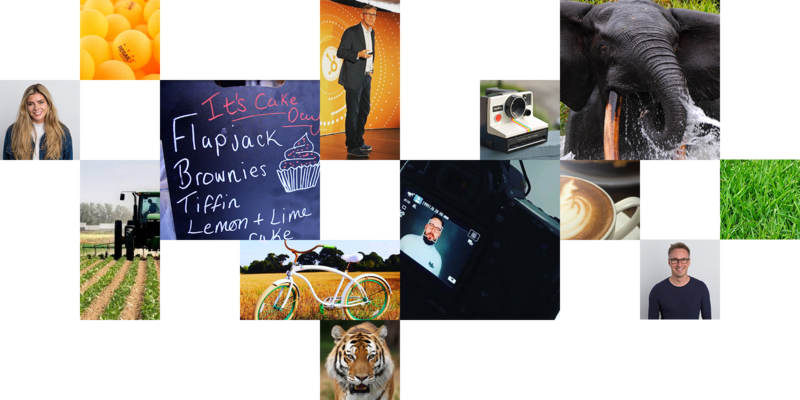 At Prodo we realised a long time ago that the key to building a great creative team was to create a fun environment to keep the inspiration flowing. 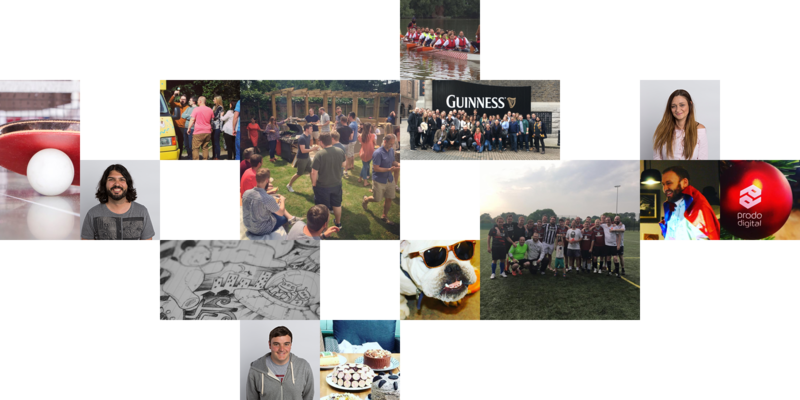 Whether we are raising money in charity dragon boat races, enjoying sun-drenched barbecues or going head-to-head in a game of rounders, team Prodo's philosophy of working and playing together fuels our great work. Why not pop in for a coffee and see it for yourself? You can also say hi to our canine welcoming committee, Duke and Lola! Prodo's office complex is purpose-built to reflect our culture. Our in-house cafe Ramsey's serves up homemade cakes, chili, salads, paninis and more daily. Fancy meeting outdoors? Our garden is a real sun-trap and don't worry if it rains, it continues inside the main building. All our facilities are here for clients to use too and we promise we won't get upset if you beat us at ping-pong!